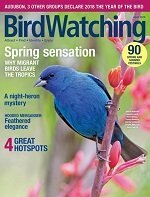 If you have never considered keeping a birdwatching journal, maybe now is a good time to reconsider. Author Rick Chapo explains how to keep a birdwatching journal and why. 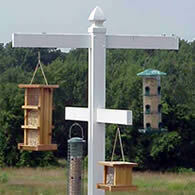 Bird Watching is a great way to escape the rat race and be one with nature. Alas, your bird watching experiences can fade with time. 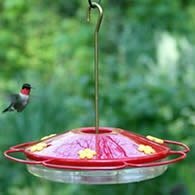 The best way to prevent this is to keep a bird watching diary for your sightings and trips. 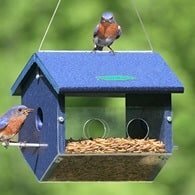 Take a minute to give some consideration to your most recent bird watching experience. What sticks out in your mind? Now think about the first time you ever went bird watching. Undoubtedly, you remember few things about the geography, people you went with, every bird sighted and so on. The experiences you've forgotten are lost to time. If you had kept notes, this wouldn't be the case. There are famous instances of people keeping journals throughout time. Of course, Anne Frank's Diary is the best example. In her diary, Anne kept a running commentary of the two years her family spent hiding from the Nazis. While your bird watching experiences better be more lighthearted, keeping a journal will let you remember them as the years pass. A good bird watching journal combines a number of characteristics. First, it should be compact so you don't have to take up unnecessary space for other things. Second, it should have a case to protect it from rain, spills and so on. Third, it should contain blank areas to write your notes. Fourth, the journal should contain cue spaces to remind you to keep notes on specific bird things. The birds you sighted and added to your life list. Enough detail to provide you or a friend with a guide if you travel to the location a second time. Something to pass on to your children and grandchildren. To get the most out of your bird watching journal, you should write in it during and immediately after birding. Every sighting brings new experiences even if you?re just sitting in your backyard. 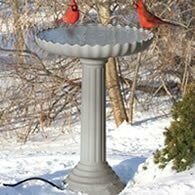 Bird watching is a great way to commune with nature. Make sure to preserve the experience. Rick Chapo is with NomadJournals.com - Read more bird watching articles on NomadJournalTrips.com.